Host Anne Robinson takes a look a what local health departments can do to improve their “branding” in the public’s eye in this segment from NACCHO Annual 2013 in Dallas, Texas earlier this month. She is joined in the discussion by Barbara Schneeman from Riverstone Health of Billings, Montana. Barbara shares some of the things her health department did to re-brand itself for a new millennium of health care. Follow the channel here or over at MedicCast.tv for more segments from the NACCHO Annual Conference coverage sponsored by NACCHO. How does the Affordable Care Act (aka “Obamacare”) affect your local health department? 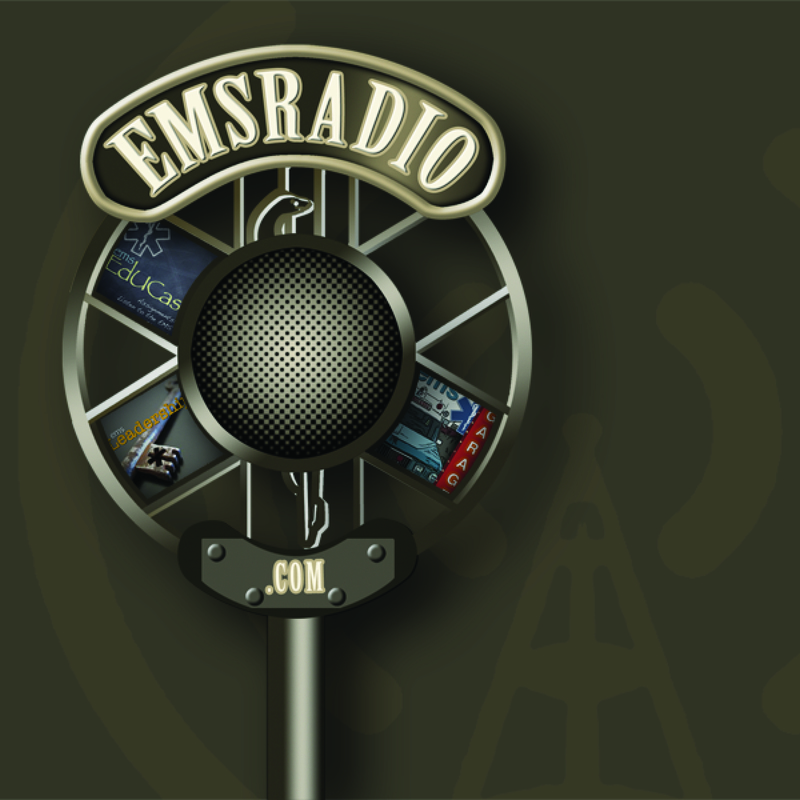 EMS Garage host Chris Montera sat down with Dr. Bechara Choucair from the Chicago Department of Public Health to talk about how this health care reform legislation is affecting local health departments. There are some surprising benefits and challenges facing public health as a result of the ACA. This week we talk about the whoas at DC Fire, Why EMS is not paid well, Rural Metro Bankruptcy, and the New Mobile integrated health movement. Chris is on a rampage as we show off our new video stream. We are excited for our new show and new format. In a few weeks we will have live capability. Watch for that. Ashok Mathur, CEO at Patagonia Health came by the podcast studio at NACCHO Annual and offered to share an interview with one of his electronic medical record customers in the public health sector. 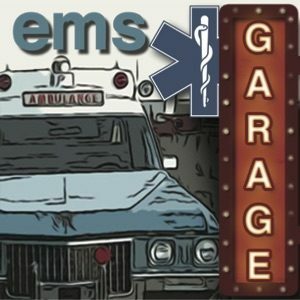 EMS Garage host Chris Montera sat down with him and with Ann Absher from the Wilkes County, North Carolina Health Department to talk about how Patagonia Health’s EMR has helped this public health department track patients and their care within their system.